the Nissan 200SX sold in Germany was powered by a 2.0l Turbo engine with the same hp and torque numbers than the japanese 180SX both used SR20DET engine..
Actually it wasn't. Euro spec 200sx had a CA18DET engine. 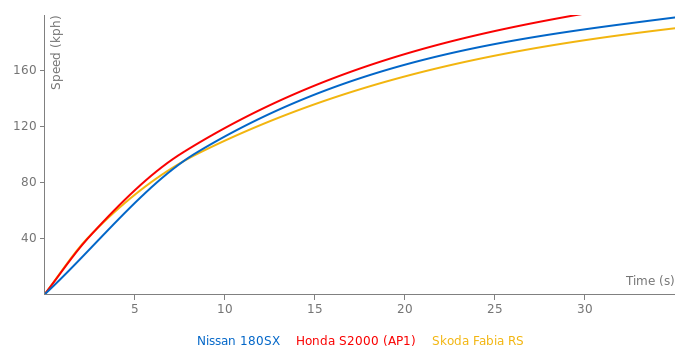 1809ccm, 124KW and 224nm of torque. This version was for JDM and used SR20DET, very popular engine for swaps which was used in many other hot nissans like Pulsar GTi-R and Silvias S13, S14 and S15. Speaking of S14 200sx, the unreferenced Nordschleife time of 9:35 actually refers to CA18DET S13 version of 200SX, but like I said it's unreferenced. 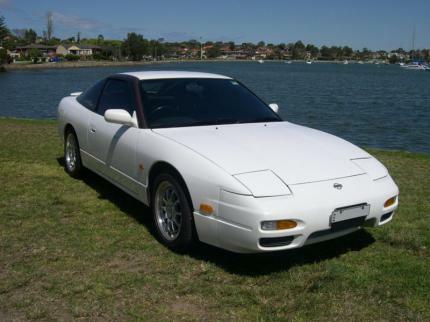 the topspeed was limited to 180km/h at the orginal JDM 180SX, the 180SX was sold in Germany as 200SX with the same specs than the JDM 180SX, unlimited topspeed in Germany was 235km/h.